The Security Council has primary responsibility, under the Charter, for the maintenance of international peace and security. It is so organized as to be able to function continuously, and a representative of each of its members must be present at all times at United Nations Headquarters. It has 5 permanent members -China, France, Russia (which assumed the Soviet Union’s seat), the United Kingdom and the United States – and 10 members elected by the General Assembly. The Charter established the Economic and Social Council as the principal organ to coordinate the economic, social, and related work of the 14 UN specialized agencies, 10 functional commissions and five regional commissions. In setting up an International Trusteeship System, the Charter established the Trusteeship Council as one of the main organs of the United Nations and assigned to it the task of supervising the administration of Trust Territories placed under the Trusteeship System. The Trusteeship Council suspended operation on 1 November 1994, with the independence of Palau, the last remaining United Nations trust territory, on 1 October 1994. The International Court of Justice, also called the World Court, is the United Nations’ main legal organ. The Court sits in The Hague in the Netherlands and has 15 judges, who are elected by the General Assembly on the recommendation of the Security Council. The Secretariat is headed by the Secretary-General and provides the services that keep the UN running on a day-to-day basis. The Secretariat operates at UN headquarters in New York, as well as at offices in Geneva, Nairobi and Vienna among others. The Secretariat’s duties include administering peacekeeping operations, organizing international conferences, studying world economic and social trends, preparing studies on such subjects as human rights, disarmament and development, providing simultaneous interpretation and translation services, and providing information on the United Nations to media the world over. This is the United Nations News Centre in New York. Here you will find daily UN News, UN Documents and Publications and UN Overview information etc. You can even sign up to receive email updates of UN news and alerts about upcoming events. Read UN-related media coverage by performing a search using the keywords “United Nations”. Use Google Alerts to monitor a developing UN news story with the topic “United Nations”. You can have the information emailed to you as it happens, daily or weekly. WFUNA is a global network of hundreds of thousands of people linked together through United Nations Associations in over 100 member states of the UN. Its network enables people to connect with each other on critical global issues, from peace and human rights to the spread of democracy, equitable development, and international justice. This website contains a wealth of general information about the UN, including statistics, profiles and learning materials for students. 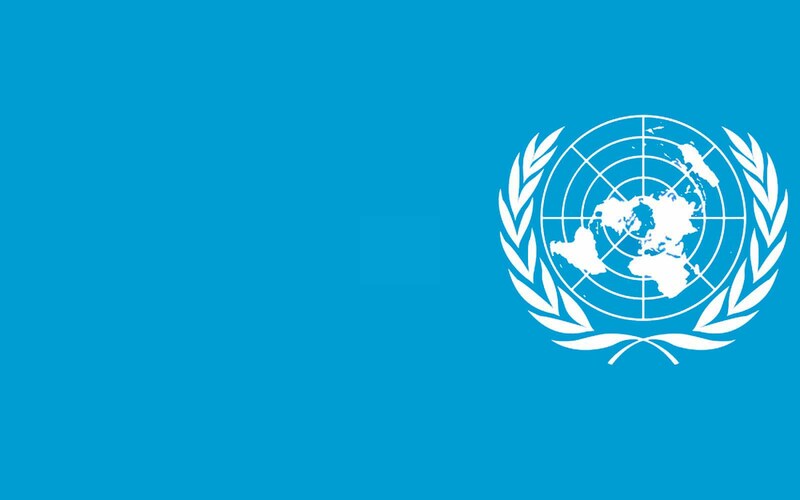 Read about the background and history of the UN in this free content encyclopedia. Secretary-General of the United Nations Report – In larger freedom : Towards Development, Security and Human Rights for all – to the General Assembly on 21st March 2005, urging Member States to adopt a package of specific, concrete proposals to tackle global problems and enable the UN to better respond to challenges.